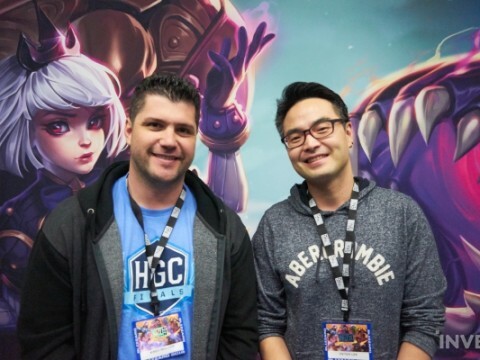 Kaeo Milker, the Production Director for Heroes of the Storm, foreshadowed a huge change to the game. 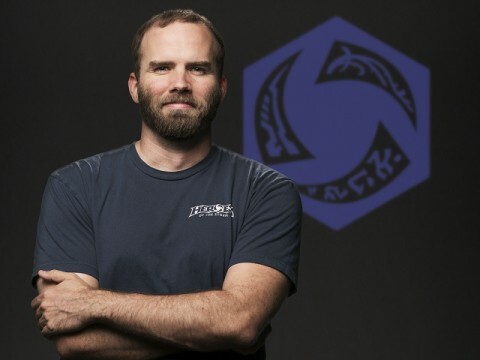 They will be dividing the previous 4 hero roles into 6, and remove fort and keep EXP -- as he spoke about it, we could see how determined he was to fundamentally improve Heroes of the Storm. 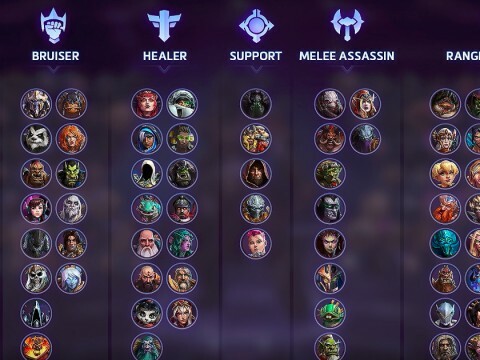 These changes, along with the addition of the HotS-original hero Orphea, shows that the world of HotS may expand even further in the future. 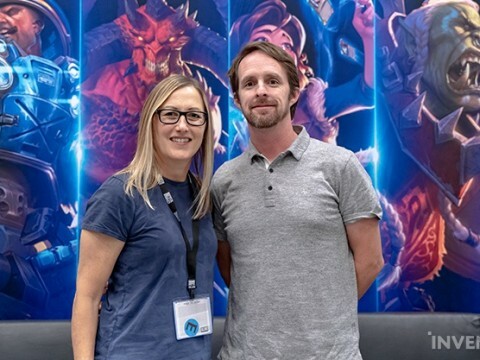 As the Production Director for HotS, Kaeo Milker helps decide how and who to adopt from among Blizzard's many characters to add to HotS. 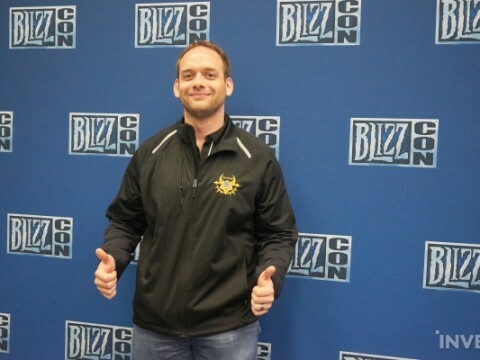 We had the opportunity to talk to Kaeo Milker about the future plans for updates at BlizzCon 2018. 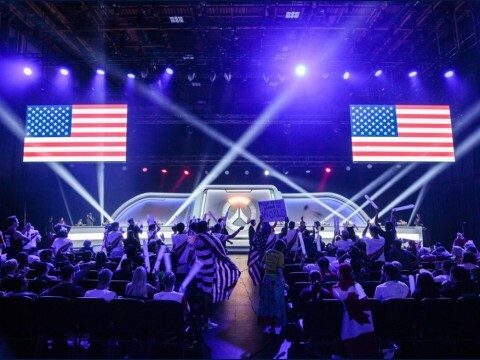 The loudest applause from the crowd at the opening ceremony for BlizzCon 2018 was in response to least expected reveals -- Warcraft 3: Reforged (a remastered version of Warcraft 3), Lucio-Oh's (the cereals), and B.O.B (the omnic butler that appears in Ashe's ult). 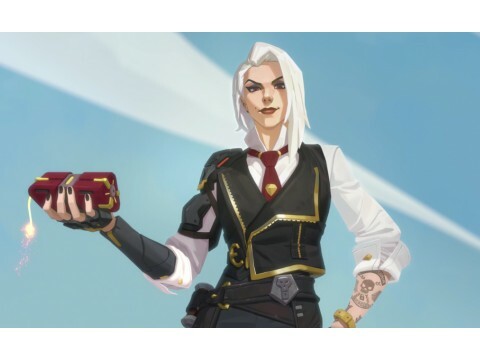 Ashe was obviously popular as well, especially in the Overwatch demonstration booth; the way Blizzard showcased this new Western hero and her relationship with McCree felt refreshing, too. 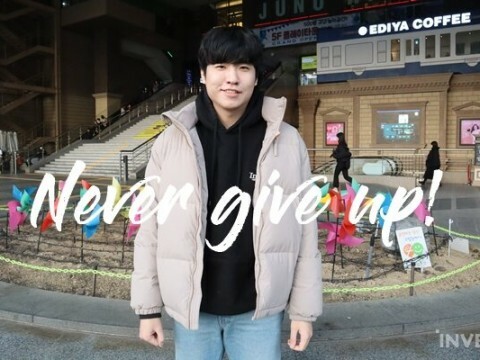 With most of the previous additional heroes in Overwatch, they were released after some hints or clues were given to fans. 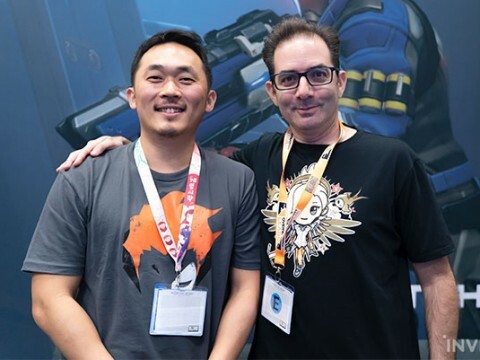 This wasn't the same for Ashe, and there is a reason behind that; we had the opportunity to hear about it from Jeff Kaplan, the director for Overwatch, and Hak Lee, the technical artist for Blizzard, as well as a bit about the Doomfist nerf. Holmes on BlackHeart's Bay: "There's a surprising number of players out there that love the unique challenges and gameplay requirements of the map." 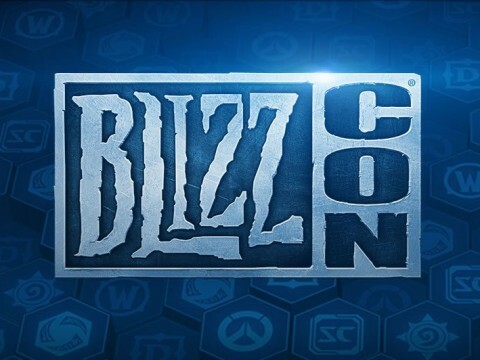 During the annual BlizzCon event held at the Anaheim Convention Center, the Heroes of the Storm development team made themselves available to speak with the media regarding a myriad of topics. 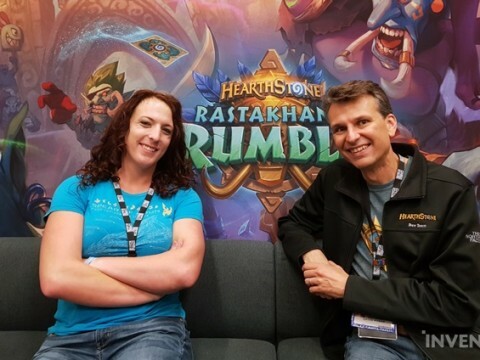 Battleground Designer, Steve Holmes, and Live Game Designer, Adam Jackson, discussed two battlegrounds in particular that have been points of contention for some within the community. Regarding the map, BlackHeart's Bay, that has been in the game since its' early day and is now a bit out-dated both in its design and playstyle, Holmes acknowledged he is aware of the feedback of the community. 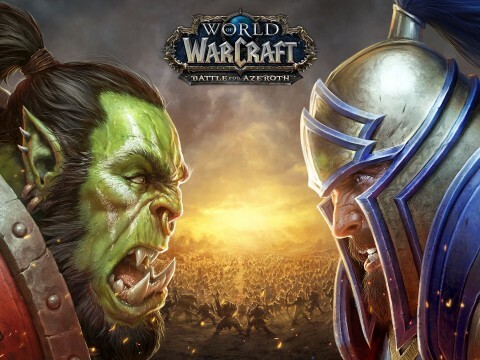 At BlizzCon 2018, a developer's worst nightmare occurred. 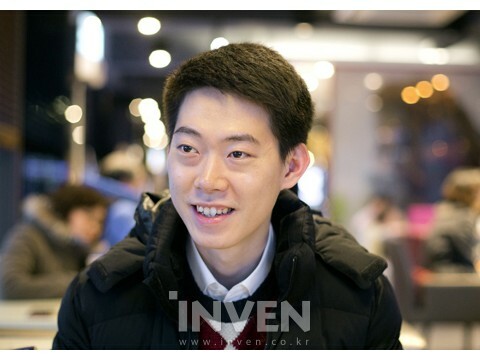 The biggest fan event intended to celebrate the announcement of a new game turned very sour. 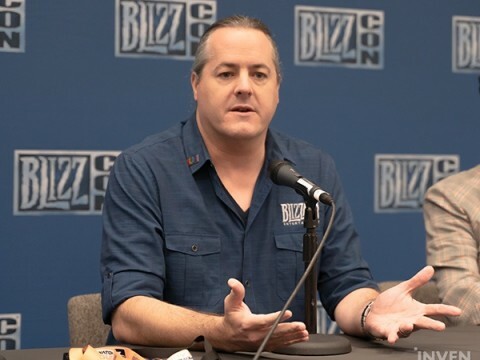 Interview with Scott Mercer, the Principal Designer for Overwatch: "Looking Forward to Getting Feedback on Ashe from Our Overwatch Fans"
Ashe, the 29th hero for Overwatch, was revealed during the opening ceremony for BlizzCon 2018, held at the Anaheim Convention Center on November 2nd. Ashe is a mid-ranged DPS hero who uses a semi-automatic rifle and is expected to bring a significant change to the meta, especially in the Overwatch esports, since her skill set is great for shifting the tides of battle. 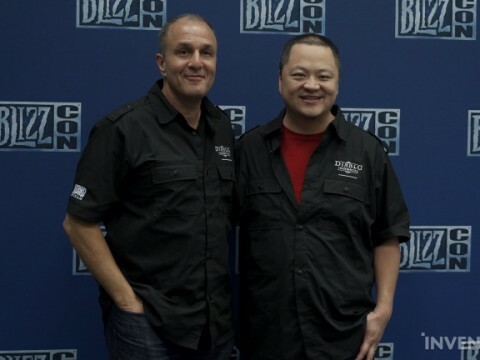 We had the opportunity to interview Scott Mercer, the principal designer for Overwatch, on this new hero. 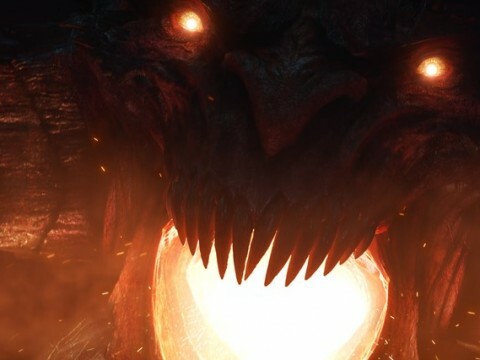 A cinematic is one of content that excites the BlizzCon audience as much as the new game titles or first demonstration. 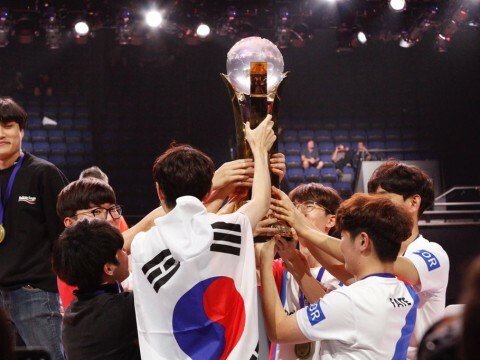 Blizzard fans shout and become thrilled like nothing before while watching them. 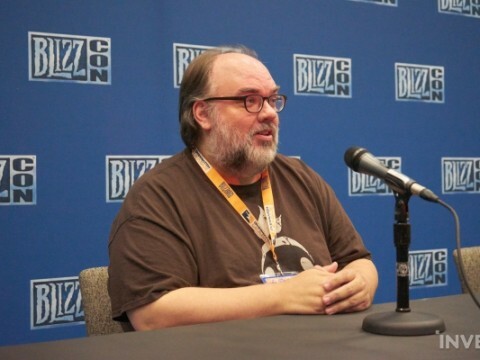 After the Heroes of the Storm development team announced broad changes coming to the game in 2019 during the Opening Ceremony, a panel held later in the afternoon at BlizzCon provided some specifics. 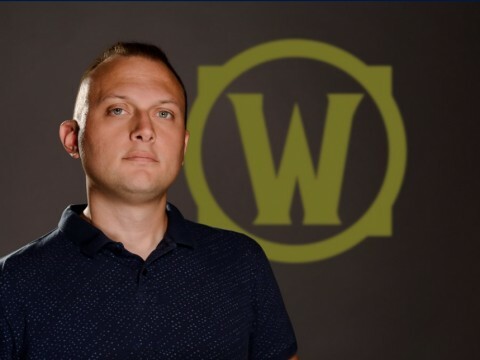 Led by Joe Piepiora (Lead Systems Designer) and Matt Cooper (Senior Game Designer), the development team began the "What's Next" panel by first discussing the impactful changes they have made in 2018 thus far. 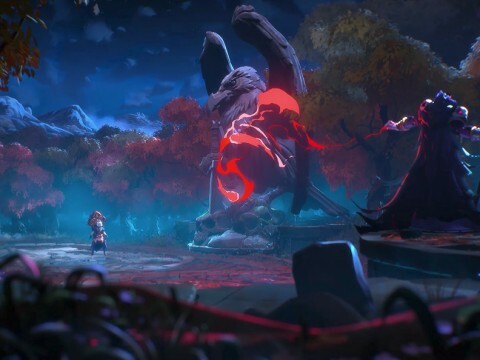 New maps, heroes and events were the topics of conversation before the tone shifted over to what the player base can expect later this year and in 2019. Ashe, the 29th hero for Overwatch, was revealed at BlizzCon 2018.